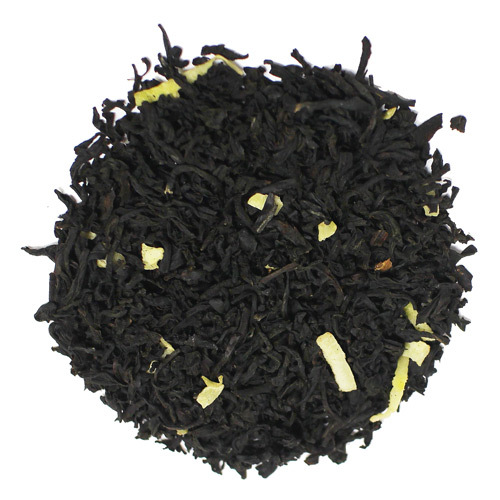 Grab a cup of sweet lilikoi (passion fruit) tea. 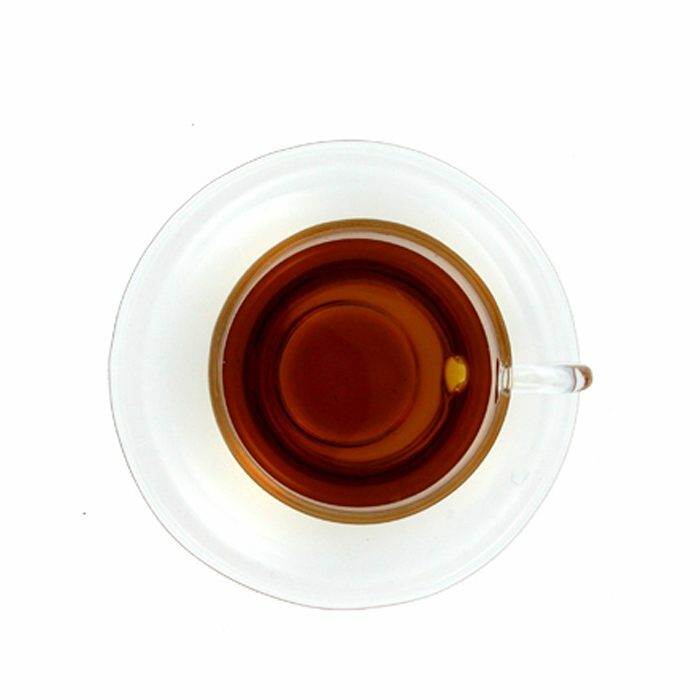 Enjoy it either hot or iced, sugar optional. 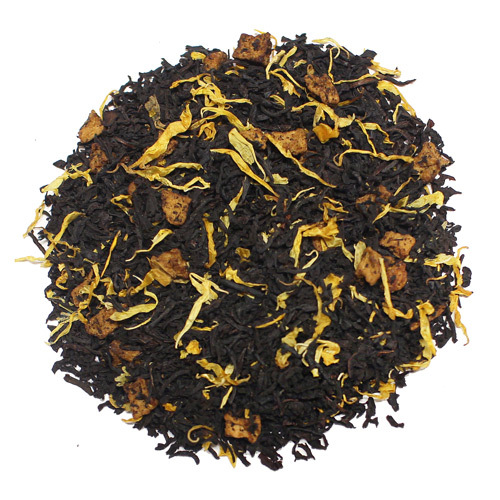 Tropical passion fruit with lively black tea. 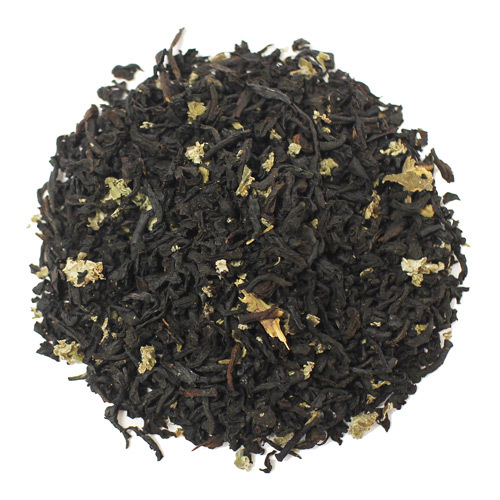 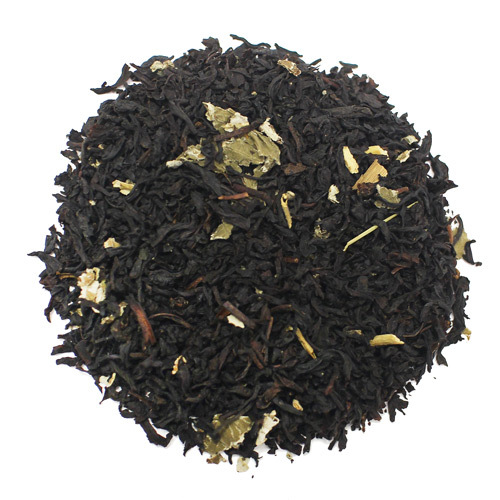 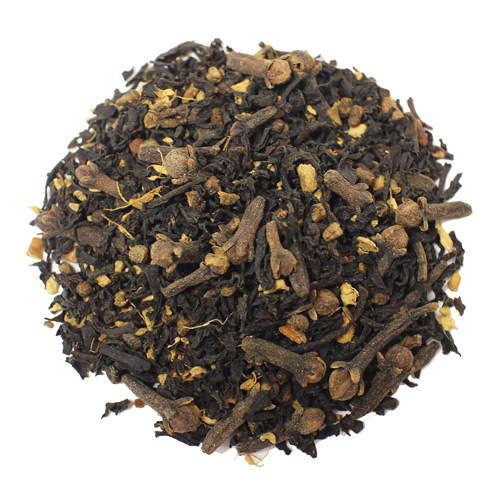 Rich, fruit-floral flavor, lifted by the natural citrus of Ceylon tea.